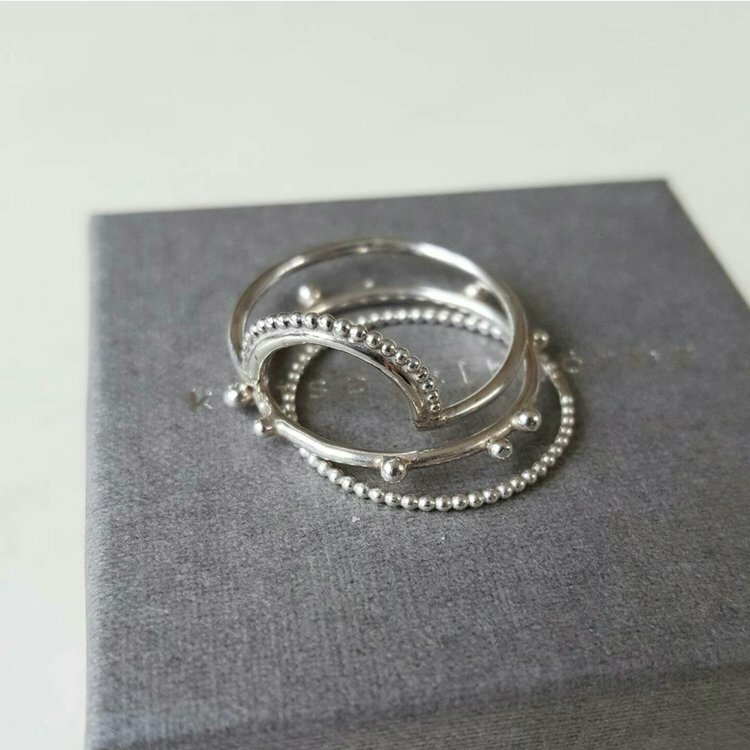 EBBA DOTS SILVER is my my happiest ring with its smiling bow and glittering dots. 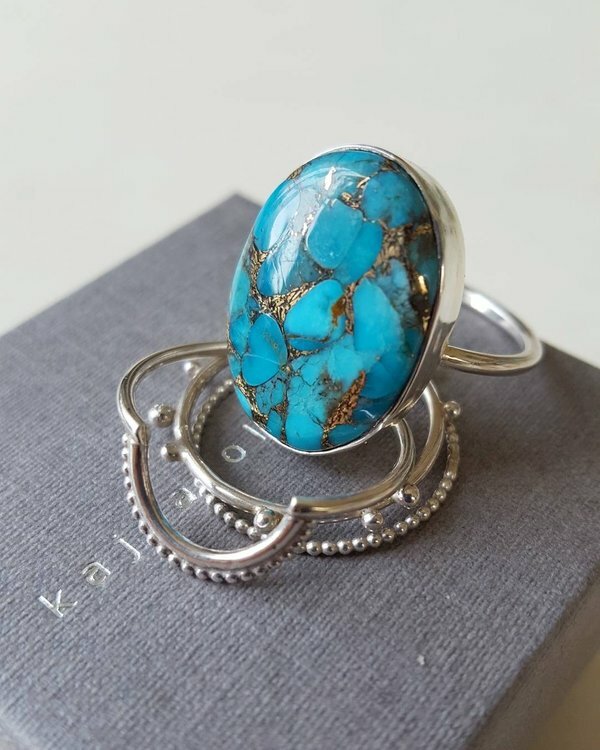 Wear it plain or in a combo with your favourite gemstone ring. EBBA is also available in 18k gold.